A premium resort adjacent to the Ranthambhore National Park, The Tigress Resort Ranthambhore is a magnificent luxury in the lap of the wildlife sanctuary. 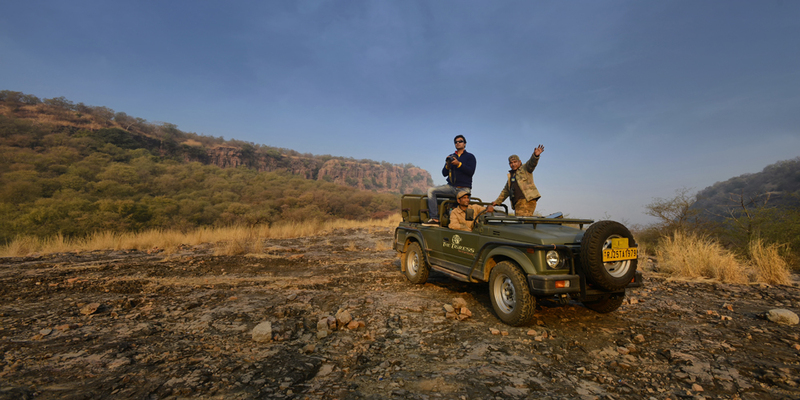 Ranthambore wildlife sanctuary is known for its tigers and is one of the best places in India to see these animals in their natural jungle habitat. 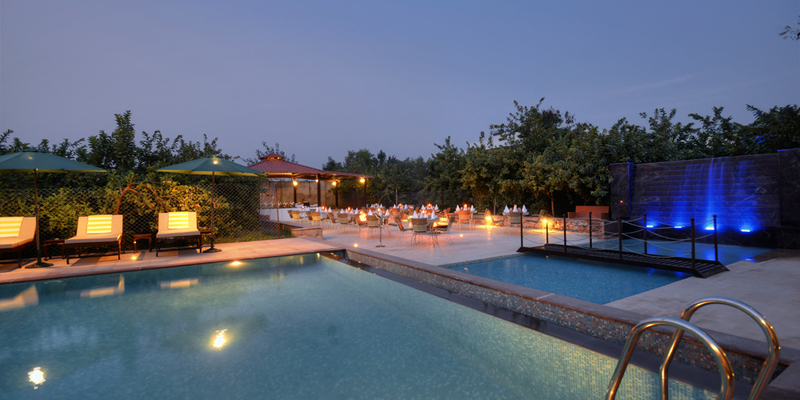 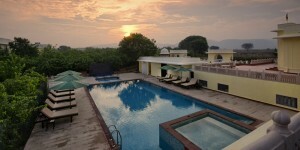 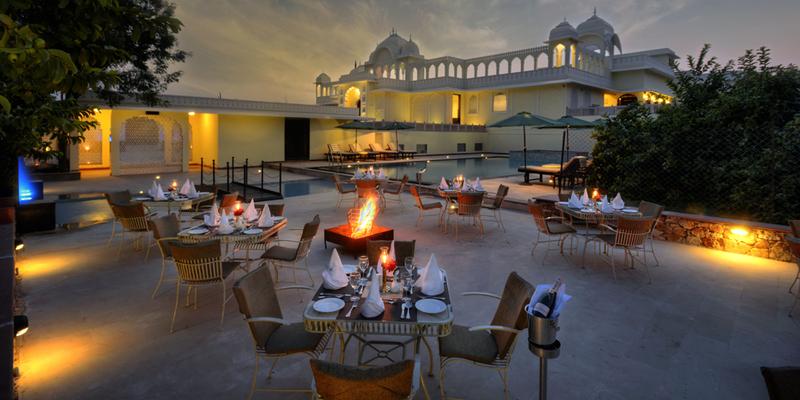 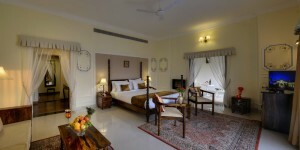 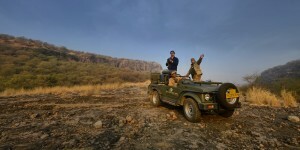 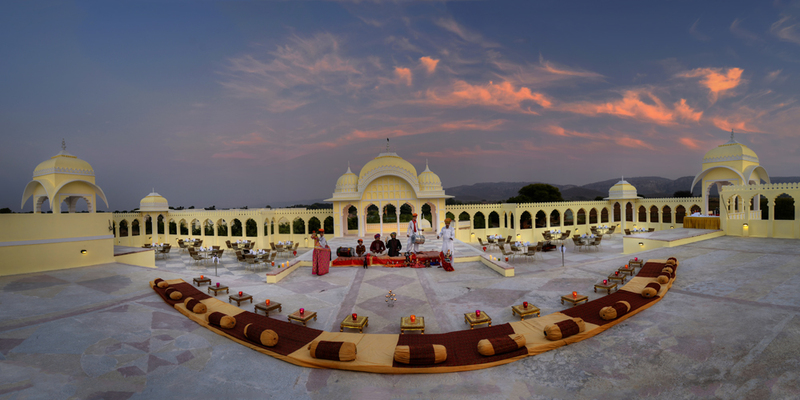 Explore wilderness and luxury at this all-suite destination resort in Ranthambhore. 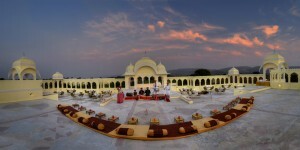 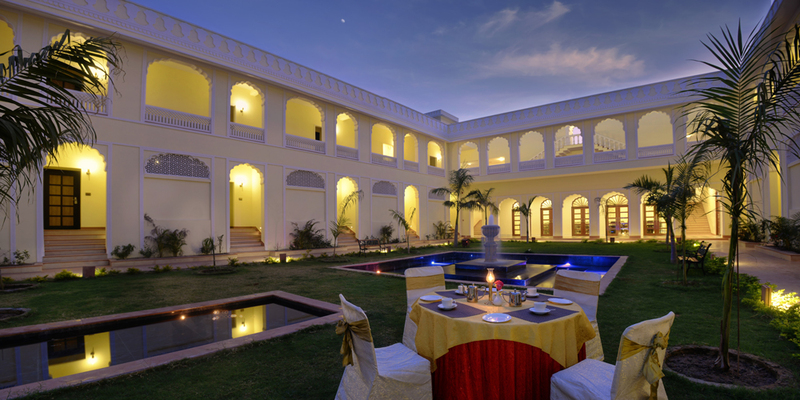 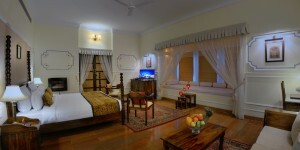 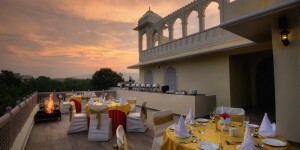 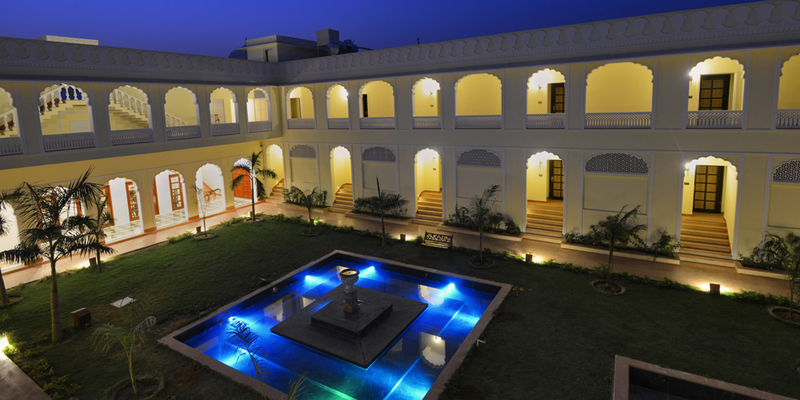 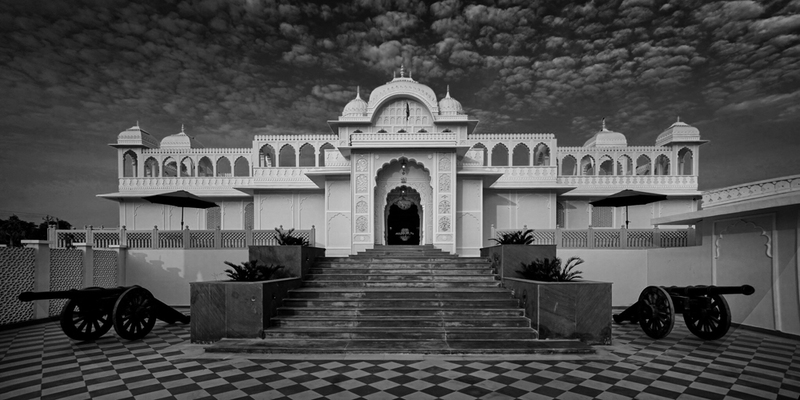 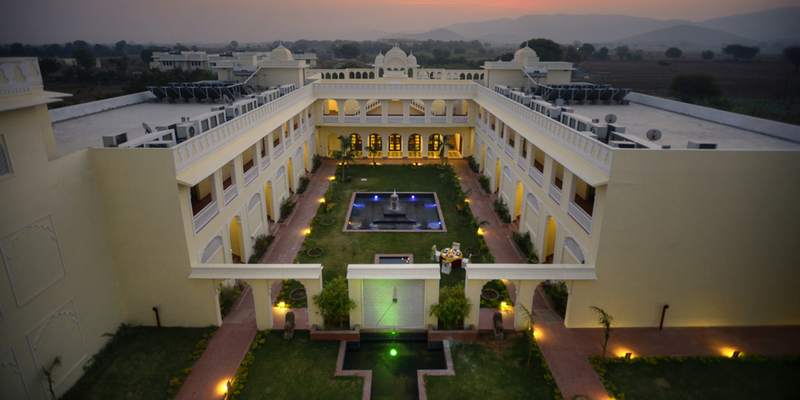 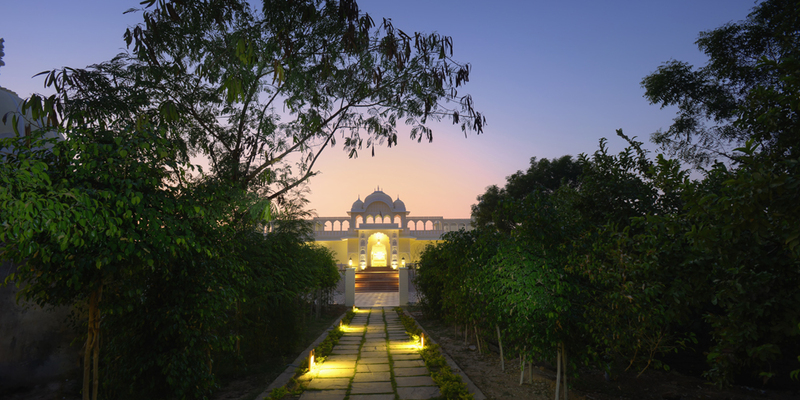 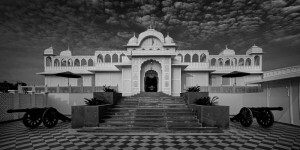 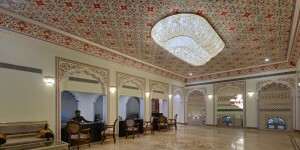 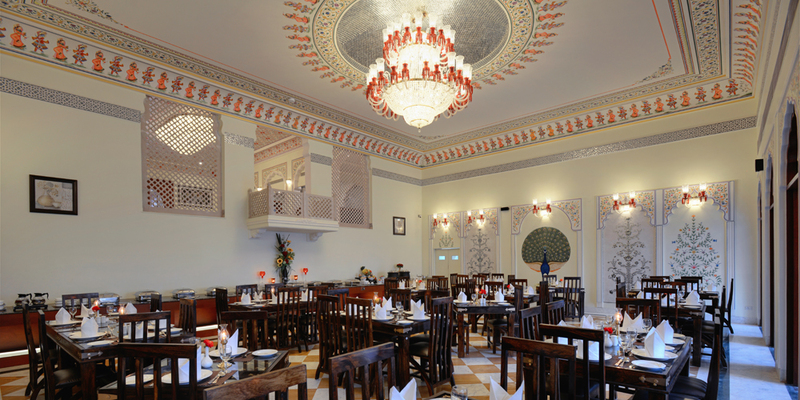 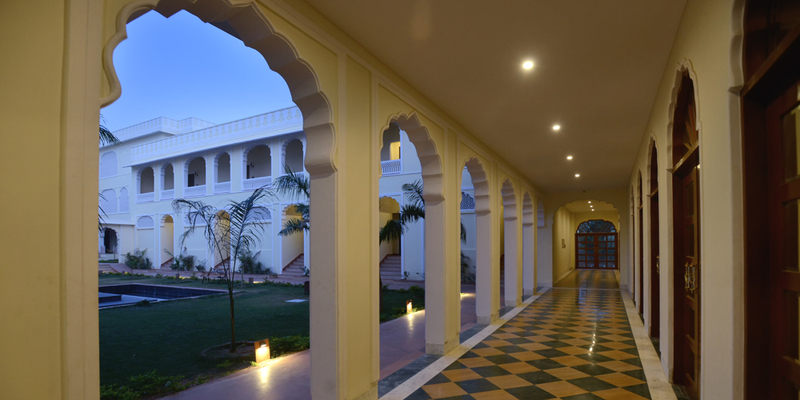 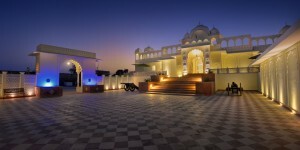 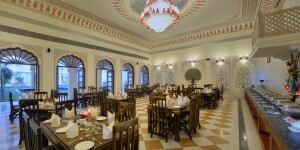 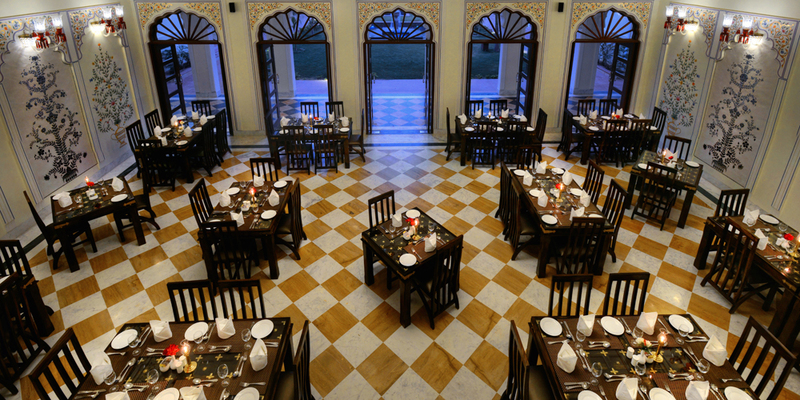 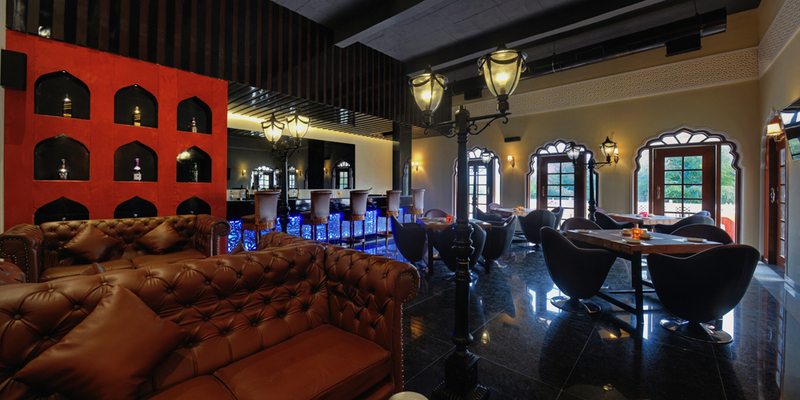 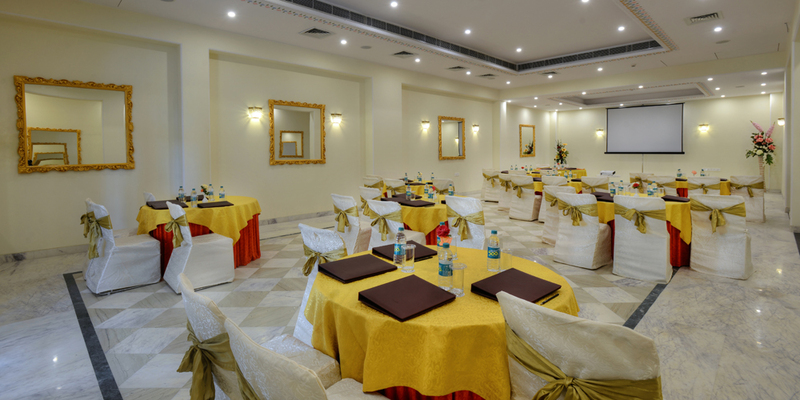 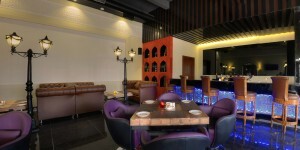 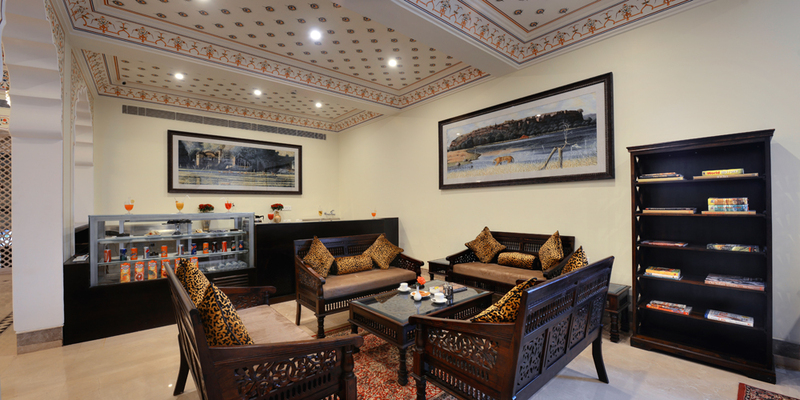 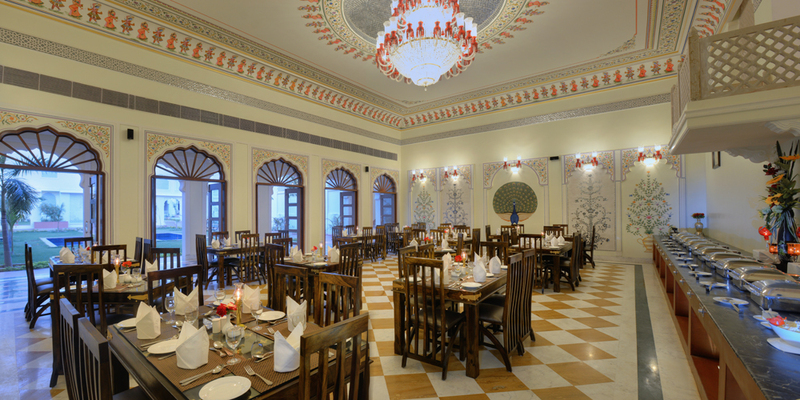 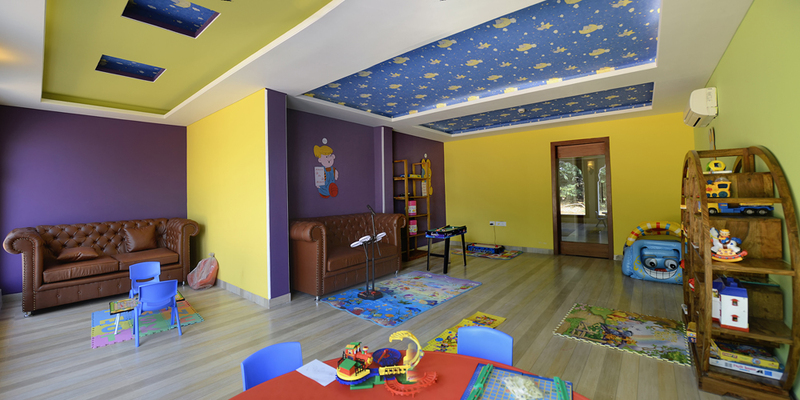 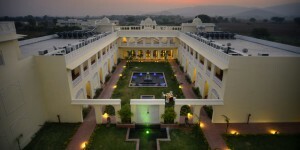 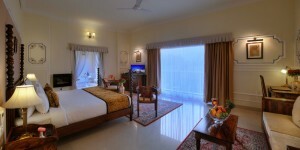 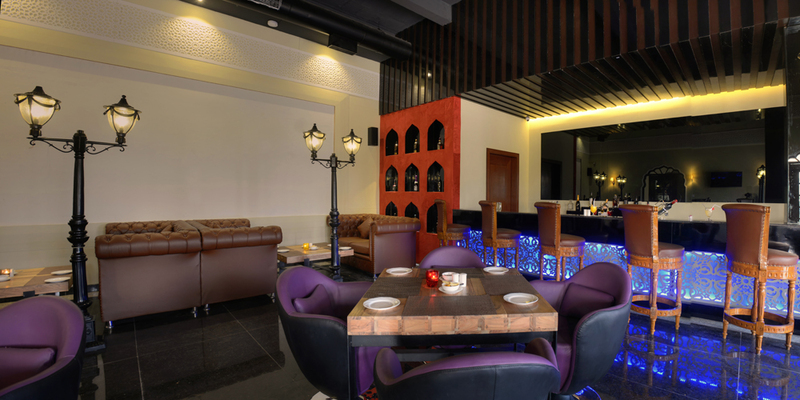 Built with heritage look our resort will surely greet you as a Royal guest. 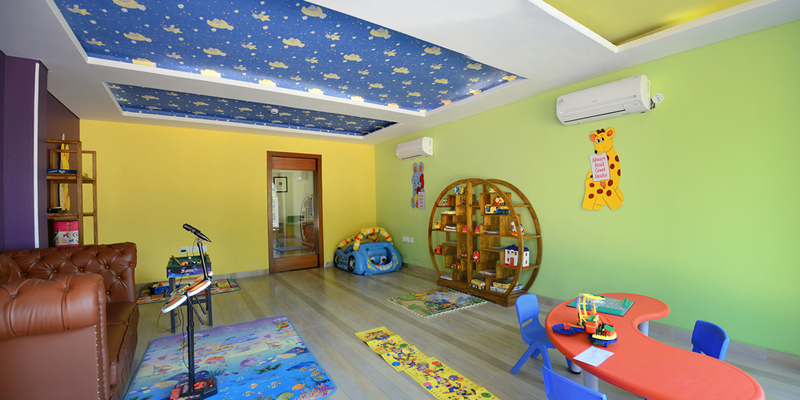 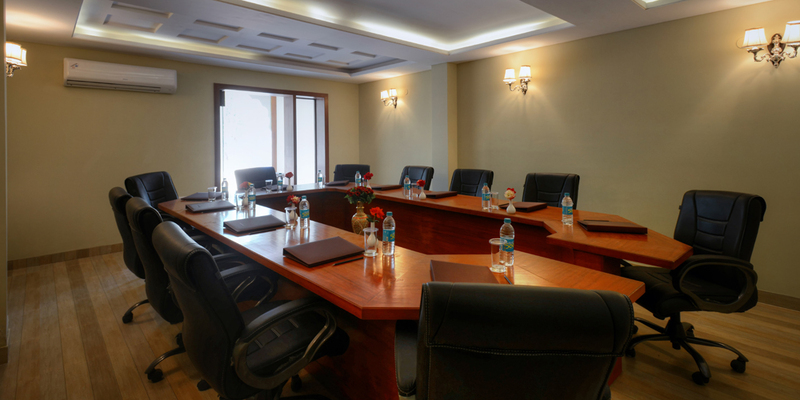 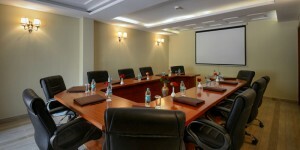 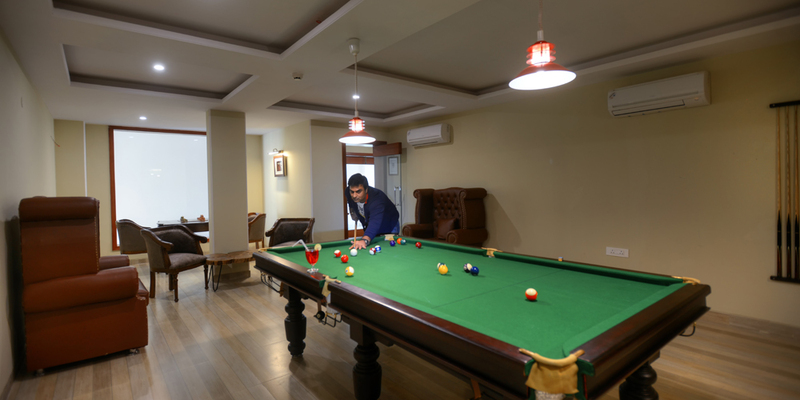 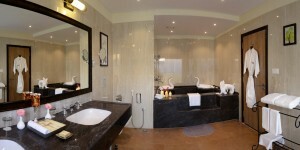 Choose your luxury stay and our friendly staff is ready to offer you unforgettable experience. 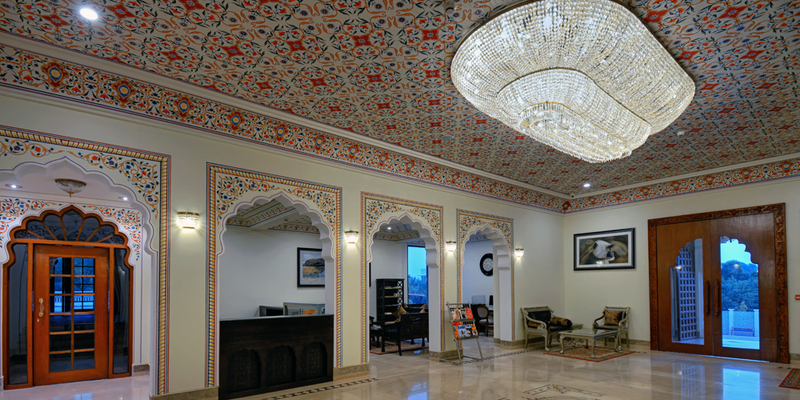 Treat yourself with a royal dining and mesmerize your senses with a bouquet of spa services that will literally take your breath away in the most majestic settings offered by our resort partner spas and the perfection of their services. 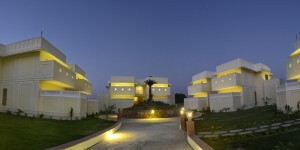 Just “log-in” to our resort for few days and get yourself log-out of the hectic life.